Following a security breach on their forums, developer Bohemia Interactive has asked all users to change their passwords. “We have unfortunately discovered that an illegal attempt has been made to access certain of our online websites, leading to the download of a database containing usernames, email addresses and encrypted passwords,” Bohemia said in a mail forwarded to all members. The forums have since been taken offline to plug the leak. Once they are back online, users will be able to change their passwords as a precaution. In the mean time it’s best to change your security details for other sites or your own email, provided you use the same password for all. 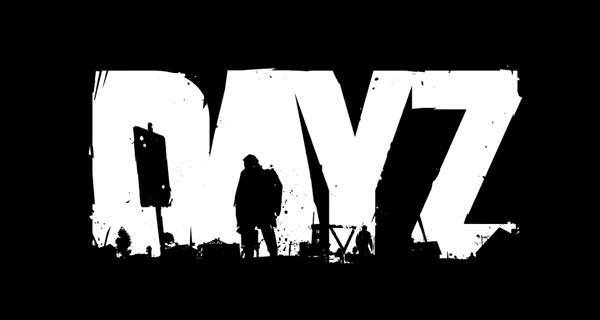 Bohemia is currently working on a standalone version of DayZ which is set to release in the coming months.